We currently offer 3 different types of products. Please contact us to order via email or phone. 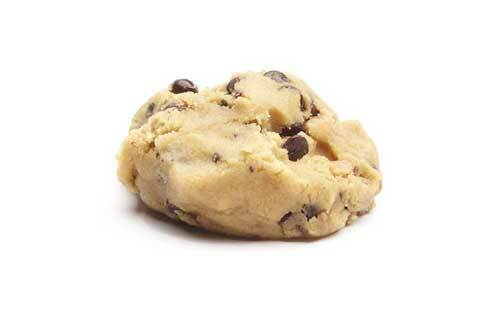 We offer 6 flavors of cookie dough. 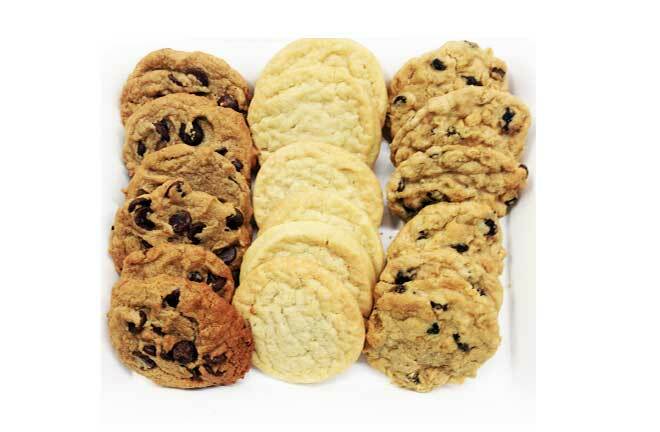 We offer cookie platters made with any of our cookie doughs. These are perfect for a corporate event or at home party. Orders are by the dozen. 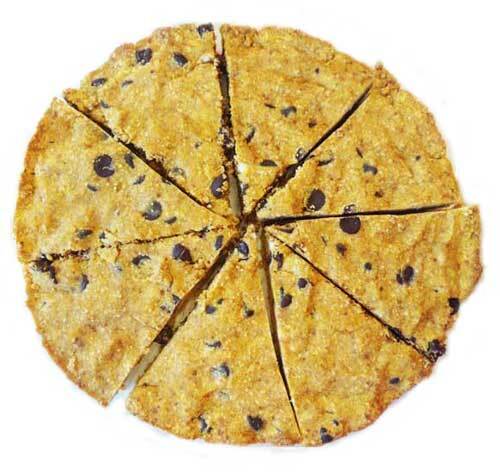 We offer a 9" cookie pie in the following flavors. More flavors to come soon. Cookie Monster "That what wrong with the media today. All they have is questions, questions, questions. They never have cookies." We love cookies just as much as the Cookie Monster and started baking classic cookie recipes. Our friends and family love them and so we decided to bake this business. "I make cookies, what's your super power?" "Cookie dunking in the Olympics? I'd get gold!" "Great job Mama, that cookie tastes good"
"Mama that cookie is beautiful!" Cookies Inc, Our cookies are made with the finest ingredients and heaps of love.